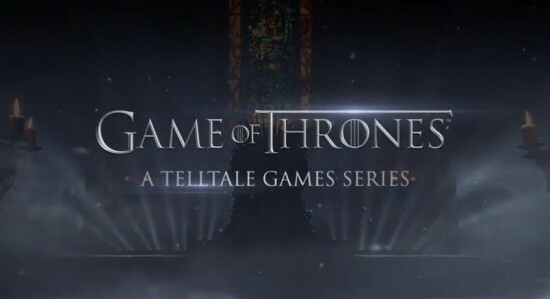 Telltale Games and HBO announce Partnership to Create Games based on Game of Thrones. 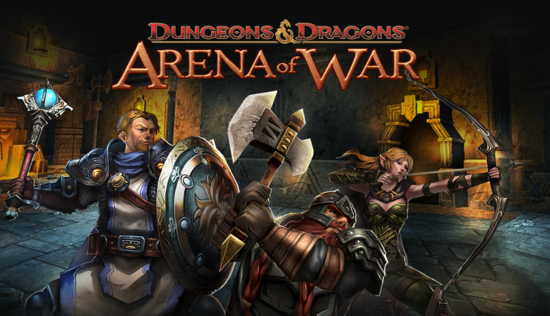 2012 Studio of the Year and HBO Global Licensing in multi-year, multi-title partnership to Create Games Based on Emmy Award-Winning Television Series. 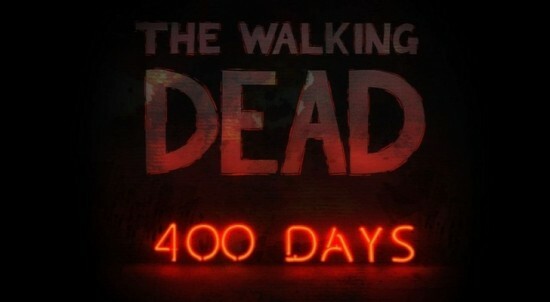 Though I have never been an adventure game player, I instantly fell in love with Telltale’s The Walking Dead. It was one of the licensed games to nail it on every count. There references to the world I knew were there, but never forced. The story stood on its own as well for those who didn’t know the source material intimately. The characters were emotionally engaging. And I didn’t want it to end. 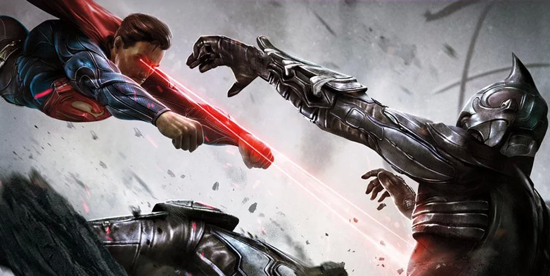 And now they are going to do that with something I love almost as much as the original Walking Dead comics. Well to that I say, “Bring it on.” In 2014, Telltale will embark down what will no doubt be an emotional journey in the world of Westeros with Game of Thrones. One thing that both Game of Thrones and The Walking Dead have each taught me is that bad things happen to good people, especially when I begin to really like them. In a way now, I almost dread the heartbreak that this game is going to bring upon me. Is ‘Final Fantasy: All The Bravest’ Actually a Game? Now normally, I’d just toss up a game review for something like Final Fantasy: All The Bravest like it was any other game. But it isn’t really like any other game. In fact, I am not even sure it is really a game at all. Let’s give a little background first. 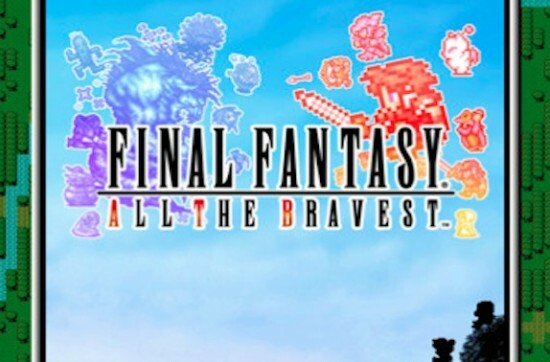 Final Fantasy: All The Bravest (or FF: ATB for the purposes of this discussion) was pushed as a combination of some fan favorite Final Fantasy nostalgia and the Active Time Battle system (also known as the ATB, see the connection? ).Think about it. Cloud from FF VII teaming up with Locke from FF VI or the Dark Knight Cecil from FF IV teaming with a Magitek armored soldier and a moogle. Now combine that with classic villains from the series as well as a party with upwards of thirty members. How could it go wrong?